The events are Monday March 11th, Tuesday March 19th and Wednesday March 20th from 4:00 – 7:00 PM. You can enter the ballpark at Delta Club Entrance on the skyway level. They’re hiring a number of positions, and you can find the whole list right here. There are all kinds of perks, including free meals, paid training and team retail store discounts. Also, for a limited time, there is a $200 sign-on bonus valid for new hires from 3/11 through 4/. You can also get $200 more if you refer a friend! 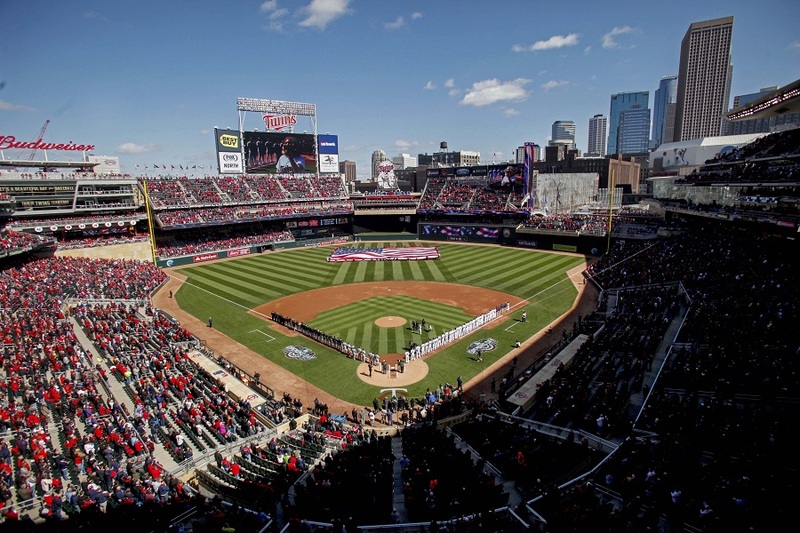 Plus, you get to be part of the behind-the-scenes group that is responsible for the Twins game day experience. The job can be especially appealing because of its flexibility. It’s part time. It’s a great second income working in a great place. It is a limited commitment, perfect for students and retirees and the scheduling is flexible. Or review all the jobs available here. For more information on the events, check out the attached flyer below. You’re a baseball nut. You love the ballpark. We get it. So why not be part of the actual industry and get paid while you do it? Check out the information above and the job fair and decide for yourself.